One of the best parts of being in the Gili Islands is the ability to island hop. 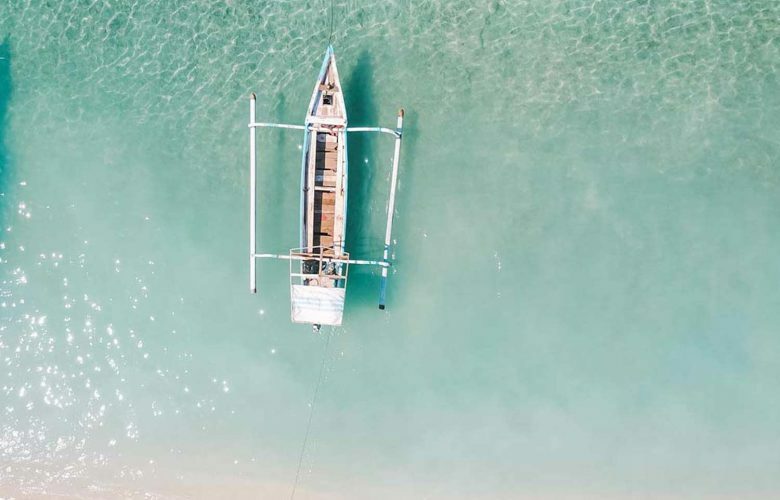 Getting from Gili Trawangan to Lombok will only take you about 35 minutes though there are a few different boat options, some that take longer but can be fun if you want to live like a local and have the time to spare. 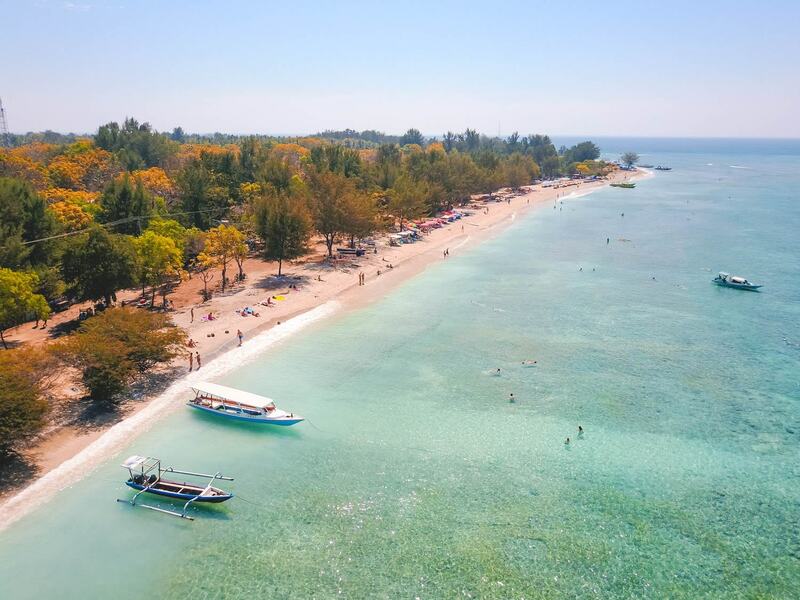 Here are my recommendations on how to get from Gili T to Lombok! The first boat is the public one that leaves from the main beach of Gili T. It departs at 7:30 in morning or 4:00 in the afternoon. It’s also the cheapest option and will only cost you less than $1 USD. However, expect a long ride. You’ll find the ticket office right on the shore, and it’s open from 8:00 AM to 4:30 PM. The touts will likely try to pursue you to let them carry your bags but beware this is not a free service. If it is something that you are interested in, be sure to negotiate the price in Rupiah and not dollars. Shuttle boats are another option that leaves from Gili T. They operate twice a day at 8:15 AM and 4:30 PM. A ticket will cost you IDR 25,00 (less than $1 USD). If you have a larger group, you can charter a shuttle boat for up to 10 people for IDR 225,000 ($14 USD). Keep in mind that prices do begin to go up after dark. Located on the west side of Lombok, there are two fast boat terminals, Teluk Kodek and Teluk Nara. Most travelers head to Teluk Nara, the quieter harbor of the two. 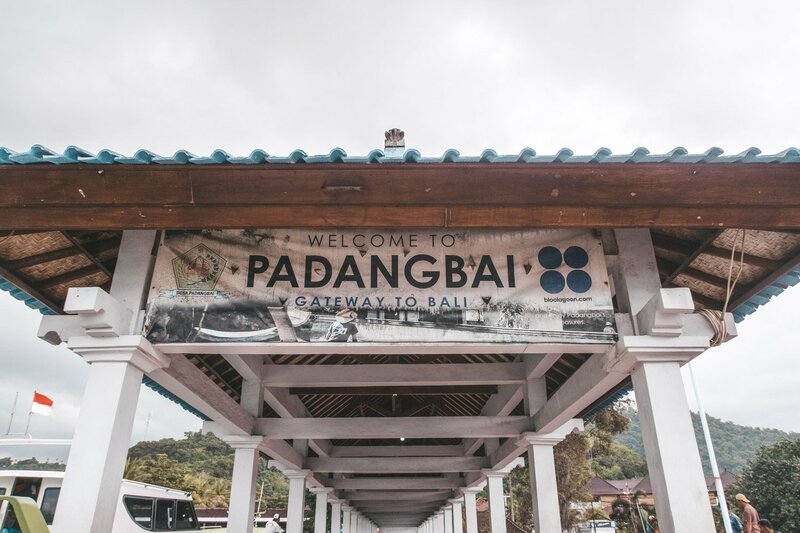 From Gili T to Teluk Nara, it will be about a 10-minute speedboat ride, so it’s one of the quicker options if you are in a rush or don’t feel like waiting for the ferry! Ferries are difficult because they fill up extremely quickly. If you’re late, you may be unable to find a seat. 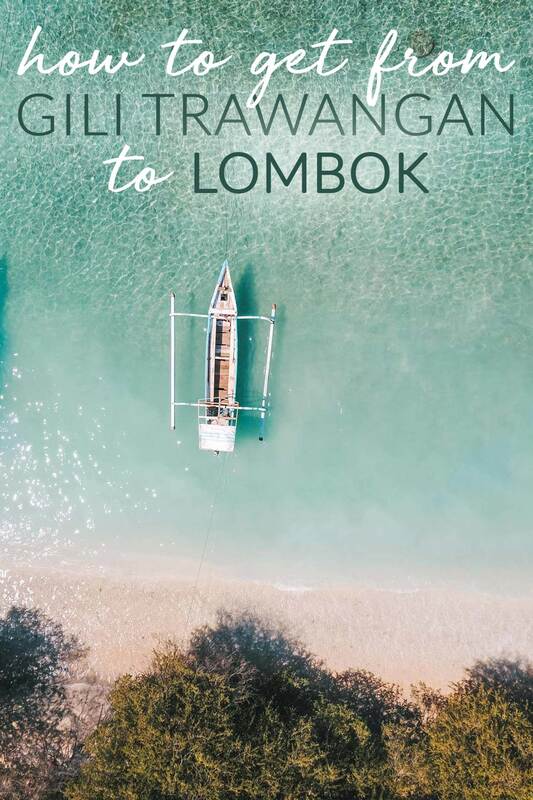 It will only cost you IDR 10,000 ($0.66 USD) to get to Lombok, so it’s worth the bargain as long as you’re patient. It will take about 45 minutes to complete the journey, and they typically don’t stick to a rigid schedule so it can be a bit tricky trying to catch one. On Gili T, there are small ferry boat provider stands where you can take little day trips. Just be sure to bring cash so you can get from one place to another. If all of this sounds like too much, there are ways to charter a private speedboat. If you’re traveling with a larger group (5+ people), this might be a good idea. The Lombok Network allows you to charter a speedboat for five people for $132 USD one way. It also includes airport transfer in case you are going straight from Gili T to the Lombok airport. You can also show up at one of the ports and see if you can negotiate a price with one of the outrigger boats. It can be an extremely scenic ride depending on the day, and it’s a great way to island hop and snorkel. 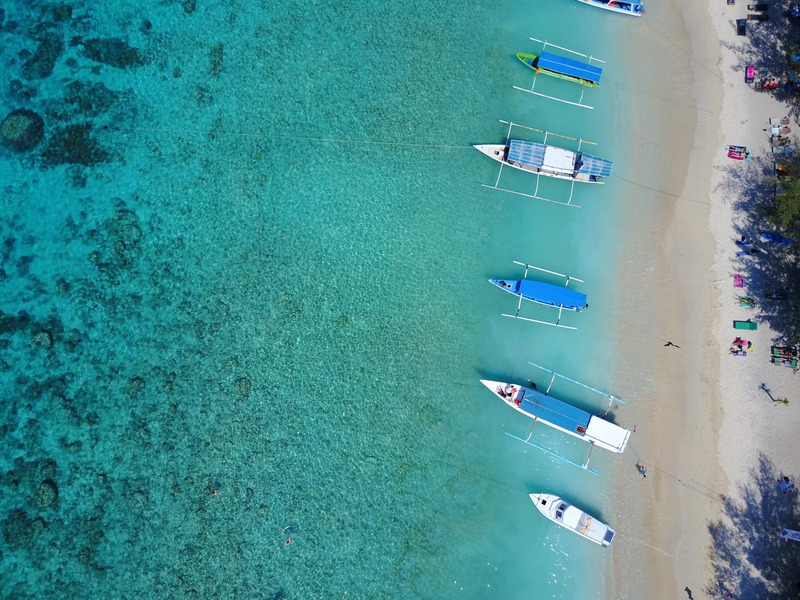 If you’re island hopping, it’s much easier to get to Lombok from Gili T rather than Bali, especially in the winter (specifically January and February) when the water is extremely choppy. Thankfully, there are so many different ways to get to and from the islands. The best advice is to look at your itinerary and look at how much time you want to spend in each place, then decide which transportation method is best for you!